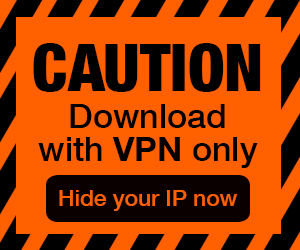 Posted by Admin | March 9, 2019 | Action, VR. 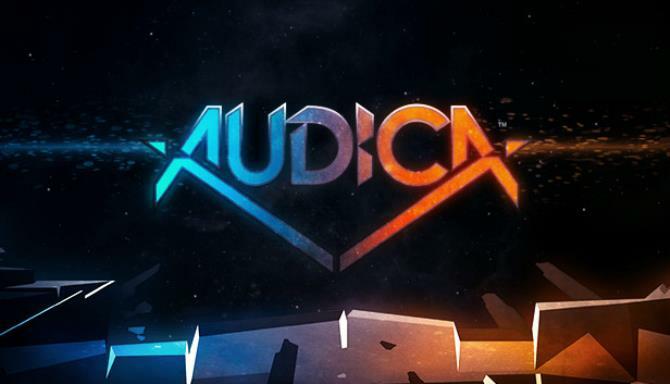 Audica is a VR Rhythm Shooter from Harmonix, the makers of Rock Band™ and Dance Central™. 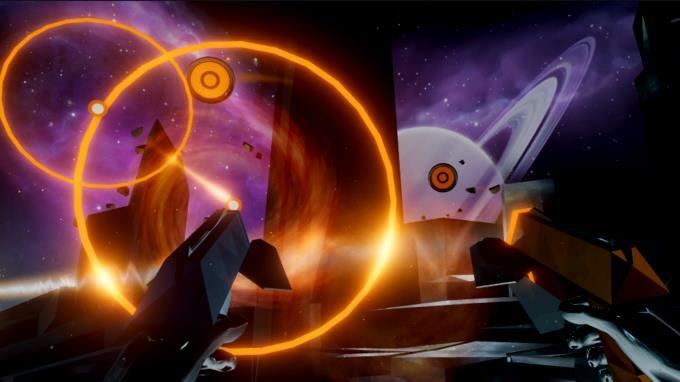 Armed with a pair of rhythm blasters, you shoot and smash targets to the beat of a soundtrack featuring songs from some of the world’s most popular electronic artists. The better your timing, accuracy and form, the better your score. The better your score, the higher your place on the Audica Leaderboards. 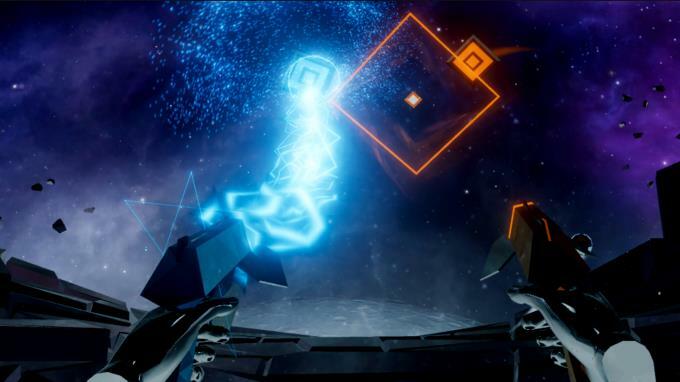 Audica is incredibly intuitive and immersive from the first time you play – use your blue and orange blasters to shoot color-coded targets to the beat while in a breathtaking cosmic arena. On expert difficulty, Audica gameplay is intense and exacting. If you want to claim a spot at the top of the leaderboards, you’ll need to practice until you and your blasters become one, performing a tightly choreographed ballet of beat-blasting brilliance.